Commerce City leaders on Monday unanimously approved a business incentive package for a Los Angeles-based high-speed transit startup that plans to open a research and development center in the city to test a next-generation road system where autonomous pods would zip along at up 200 mph. The city’s offer to Arrivo, which plans to open its facility in the next few months just west of Denver International Airport, amounts to tax rebates of $182,500. The rebates come in the form of a 60 percent give-back of sales and use tax on capital investment and a 50 percent rebate of building permit fees over the next three years. Arrivo last month said it planned to invest $10 million on a half-mile track along with equipment, testing rigs and system vehicles at an unused toll station at the intersection of E-470 and East 96th Avenue. Arrivo’s Commerce City operation is expected to generate 75 high-paying jobs — with an annual wage of $100,000 — over the next three years, according to city documents.The state has offered about $760,000 in performance-based incentives if Arrivo meets hiring goals. 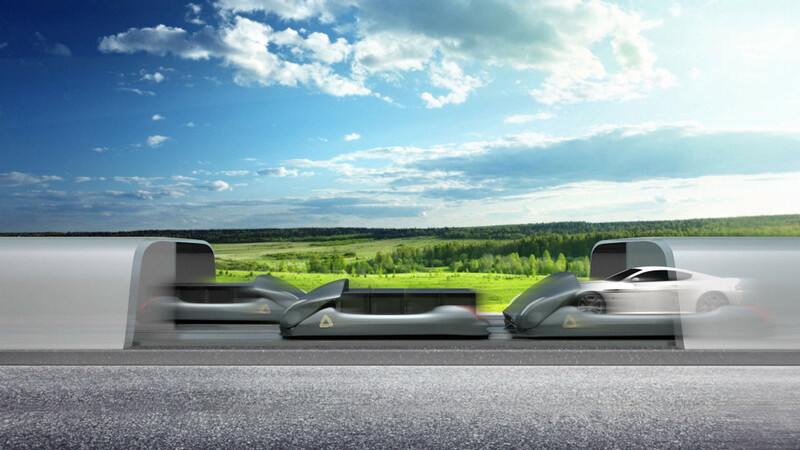 The company, whose co-founders hail from Virgin Hyperloop One and SpaceX, wants to study the commercial viability of a new type of roadway where electronics and magnets propel at high speeds pods holding passengers or freight.